See also Core i3, Core i5 CPUs, Core i7 and Core i9 CPUs. 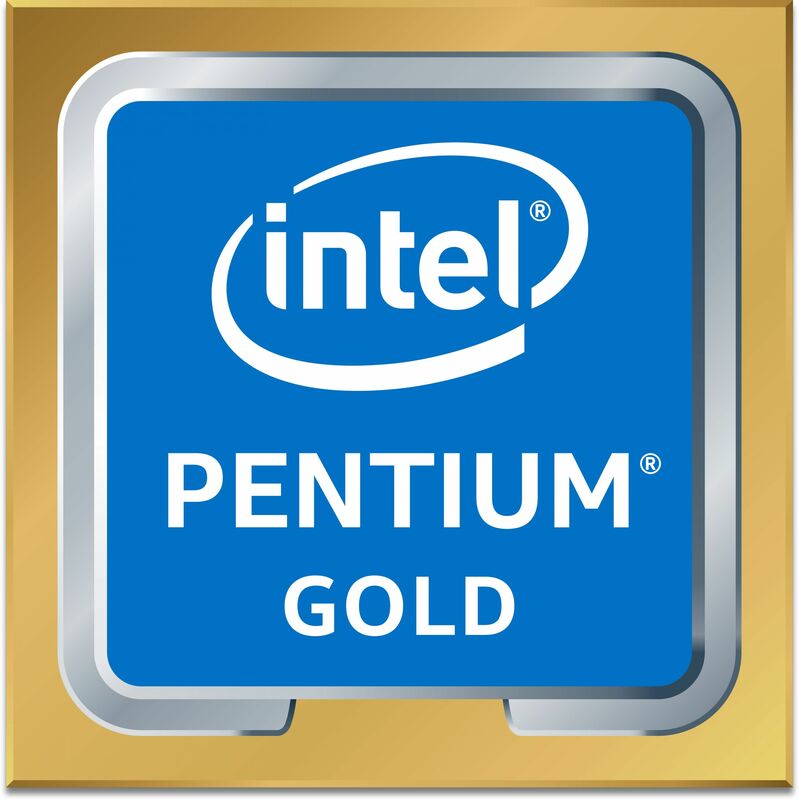 Intel Pentium GOLD processors are great options for value-segment buyers who need basic functionality at an affordable price. Leveraging Intel’s latest, most advanced 14nm process technology and optimisations, the processors are ideal for everyday computing like basic productivity, browsing visually stunning webpages, streaming 4K Ultra HD video, and editing photos.